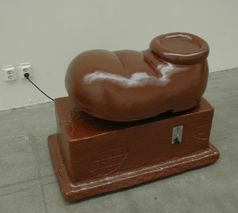 No Thing, 2011. 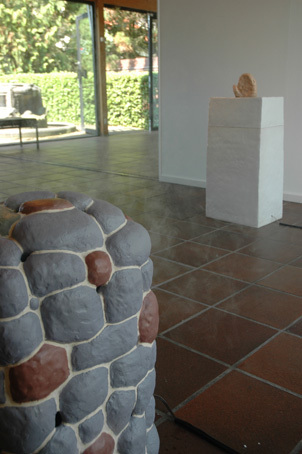 Ceramic, smokemachine. 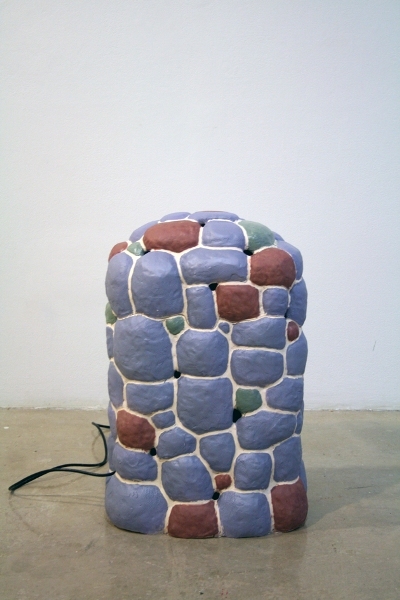 Nature´s Call, 2011. 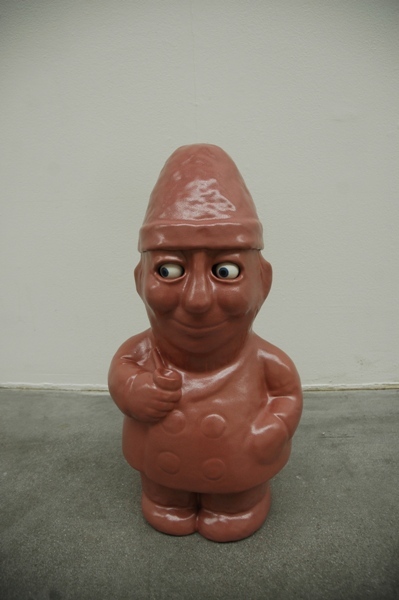 Ceramic, soundsystem. 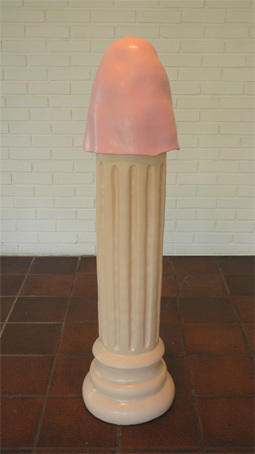 Monument, 2011. Ceramic, turning motor.